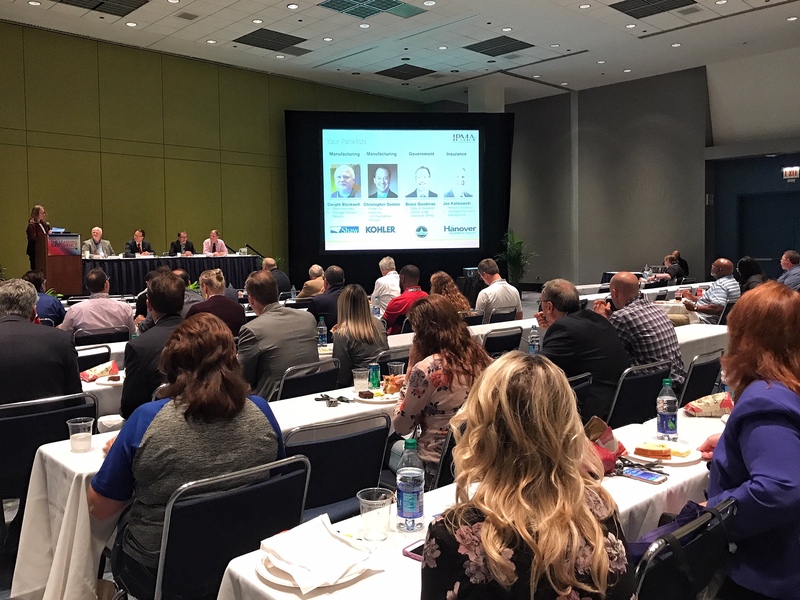 What We Love About In-Plant Printing will examine the truths and myths surrounding the relevance and future of in-plants. This session will provide a resounding message of great relationships and opportunities ahead in a way that is uplifting, motivational and inspirational. 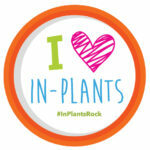 The future of In-Plants is extremely exciting. This session will deliver an inspirational message to help enable success throughout 2019. So join us February 14, 2019 1:30-2:30pm cst and get inspired! In this critical role, Ken designs In-Plant strategies, innovations, and programs that focus on the critical success factors facing todays print and mail in-plant operations. 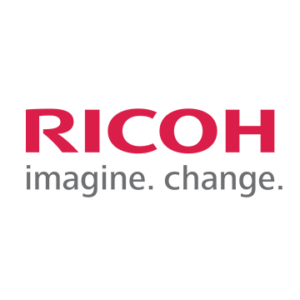 The Ricoh vision is to elevate today’s image and expectations industry-wide. Working in the production printing industry since 1985, Ken has become a leading expert on building an Integrated Services Approach to help quantify the fully burdened expense and predictive savings opportunities that in-plants possess. 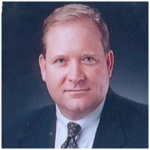 Ken has held leadership roles in sales, operations, global product management, and marketing. Ken holds a BS Degree from Colorado University and his MBA in Information Systems and Finance from Suffolk University in Boston. Debbie Pavletich– Commercial & Industrial Business Group of Ricoh USA, Inc.
Debbie Pavletich is the Director of the Business Consulting Practice in the Commercial & Industrial Printing Business Group of Ricoh USA, Inc. As an in-plant print industry expert, she partners with clients to identify opportunities within their organizations to implement technologies that help minimize cost, streamline processes, increase throughput, improve operational efficiency, and strengthen and communicate business value. 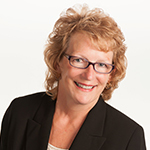 Her customer-centered approach and experience leading print industry teams enables her to collaboratively develop solutions that are in alignment with organizational objectives. As a subject matter specialist on in-plant operations management, Pavletich has delivered presentations on a wide range of industry topics, including the value of in-plant operations, color management, work flow and the implementation of software and equipment that reduce costs, improve efficiencies, and provide additional revenue.